While some people with extra time on their hands choose to handle all the packing themselves, others like yourself want the ease and convenience of a hands-off approach using our team of professional movers. 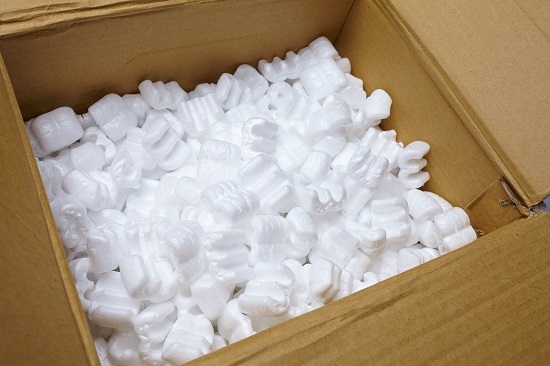 Our white glove packing services are tailored to your specific needs and budget. You point, we pack. You speak, we unpack. That simple. Leave it in the hands of experts while you kick back and relax.